Today, I will present you an online store ROSEGAL. It is a wonderful online shop that offers you everything you need, clothes, shoes, jewelry, makeup, various things for the house . I decided to order a bathroom curtain and rug. I can tell you that I am delighted with the material, the curtain is full and very high quality, the rug is soft and very gentle. 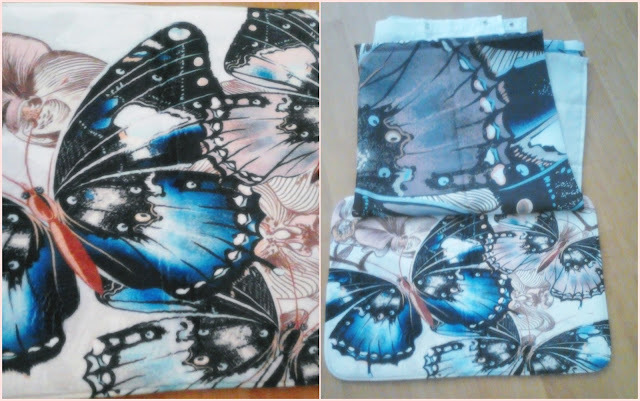 I chose the butterflies for details, but they offer a huge selection of prints, such as flowers, leaves, sand, sea, stones… Colors are also varied as the size. The shades you see are shades of brown. Shades are matte and not glossy, they can be used to draw eyebrows. 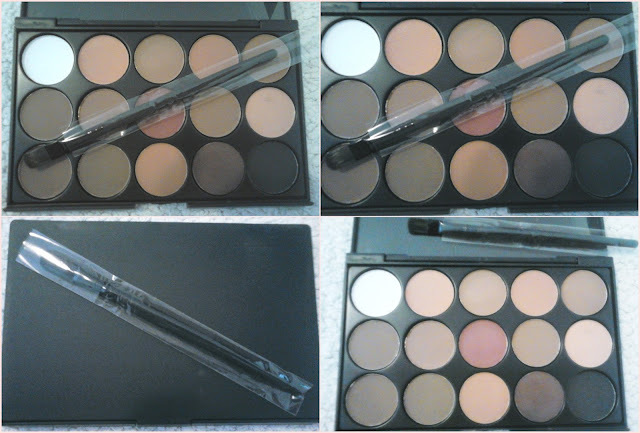 In addition to the palette you get a brush. 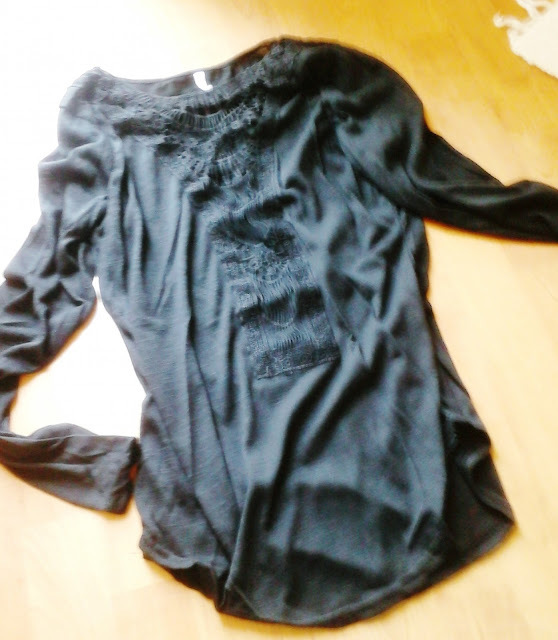 Black blouse with a lace from the front can be worn with elegant combination but also with sports. The material is very pleasant and light. It can be combined with ballet, boots, sandals … There were still more colors, but I decided to black. ROSEGAL is a store that offers you everything, you can find various things on this store at very affordable prices. Please check beautiful silk midi dress.